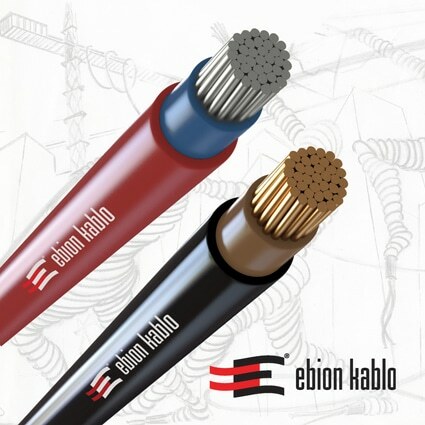 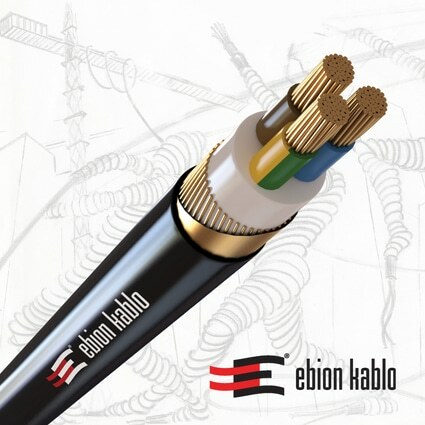 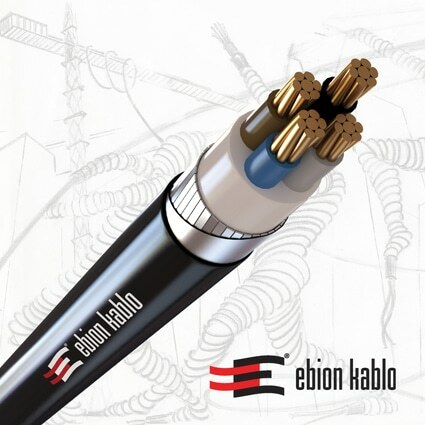 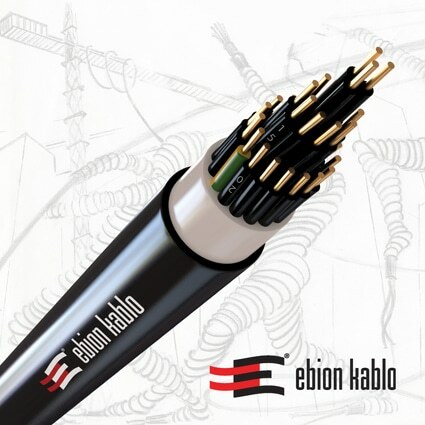 EBION KABLO, which is headquartered in İstanbul, manufactures its products using and high-tech machinery under a team of experts at its impressive integrated plants. The factory operates in full conformity to European and International standards (BS, VDE, HAR, Ukr-Sepro, KEMA KEUR,SII, CEBEC, SONCAB, EAC, GOST). 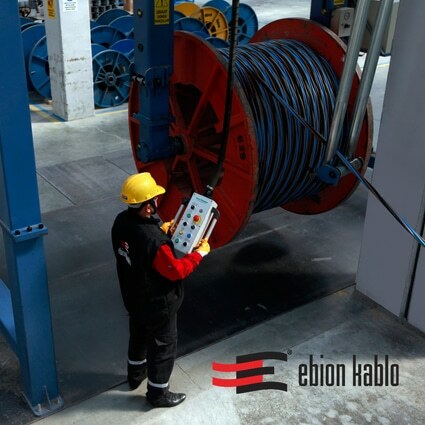 The laboratory is equipped with the latest technological equipment and devices and has the capacity to perform all necessary quality tests in accordance to BS, TSE, IEC, VDE, NF, CEBEC and UNE standards. 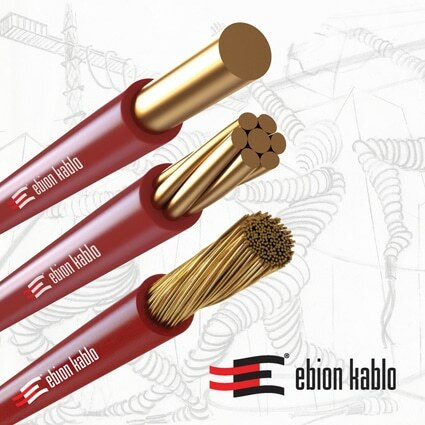 The company’s mission is to become one of the leading manufacturers of power cables by providing high quality products and services. 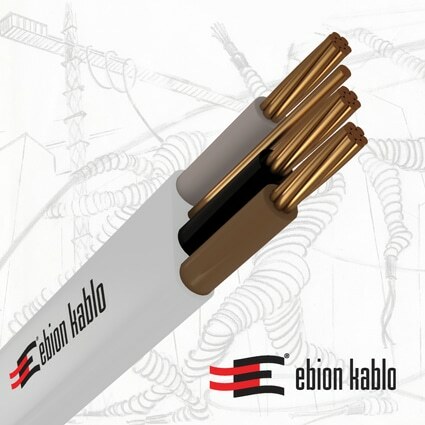 Its vision is to become the major national and international manufacturer by meeting the expectations and requirements of its customers, suppliers and employees.